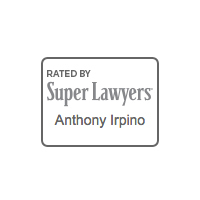 Irpino, Avin & Hawkins Law works exceptionally hard to fight for your justice. When you work with a Louisiana personal injury attorney at Irpino, Avin & Hawkins Law Firm, you’ll enjoy personalized, caring and honest legal advice and representation. 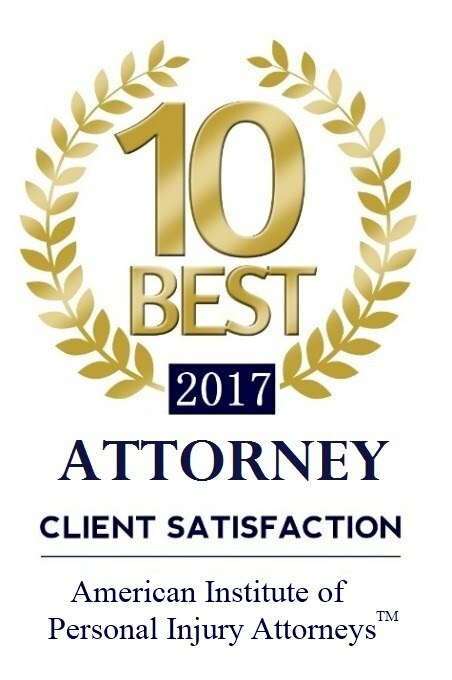 Our attorneys have worked on high-profile Louisiana personal injury claims in Federal Courts, Louisiana state courts and the U.S. Fifth Circuit Court of Appeals. With more than 15 years of experience, we can seek compensation on your behalf. When you work with Irpino, Avin & Hawkins Law Firm, we will pair you with the New Orleans personal injury attorney most experienced in cases comparable to yours. 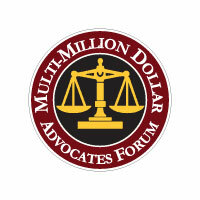 Using our team, we pool our resources to help you with the legal support you need. Truck accidents — including semi-truck accidents, tractor trailer accidents, and other collisions involving commercial and personal trucks. Any time you have suffered an injury in a serious accident, it’s helpful to consult with both a medical doctor and a legal professional. A physician can help you heal physically, while a personal injury attorney at Irpino, Avin & Hawkins Law Firm will work to protect your future. An experienced attorney understands what your injuries may cost and knows the personal injury and insurance laws affecting your case. With this experience, the attorneys at Irpino, Avin & Hawkins Law Firm can fight for the compensation and legal support you deserve. 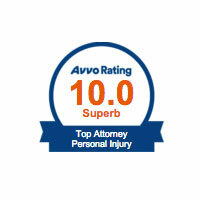 Some personal injuries can be especially devastating. Suffering a serious head injury, spinal cord injury or paralysis can change your life forever. It can leave you without a job and struggling to support your family. Medical bills may also be costly and not fully covered by your insurance — even if your injuries stem from a car accident or workplace injury. Working with an attorney at Irpino, Avin & Hawkins Law Firm protects you and ensures someone is helping you seek fair compensation for your costs and damages. When negligence happens in a medical setting, serious injuries and complications can occur. 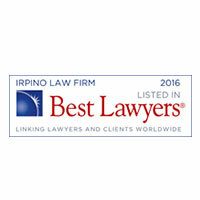 If you’re injured in a clinic, doctor’s office, hospital or any medical setting, contact Irpino, Avin & Hawkins Law Firm. In many cases, you might not even know whether medical malpractice played a role in your injuries. Our team of dedicated attorneys can examine the case and discuss the details with you so you can make a decision about filing a claim. In some cases, you’re not the only one injured by negligence. 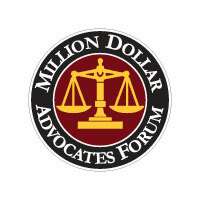 In defective products or defective medication cases, you may be part of a class action lawsuit. The lawyers at Irpino, Avin & Hawkins Law Firm understand that class action lawsuits can be intimidating. Our legal team will work diligently to offer support and representation, so you can seek the compensation you need to start rebuilding your life after a serious loss. If you have been injured, you deserve an experienced and compassionate Louisiana personal injury lawyer —someone who will support you and fight in your corner. We can help resolve insurance claims or secure compensation for your medical bills and other expenses. Fill out our contact form to get started today.